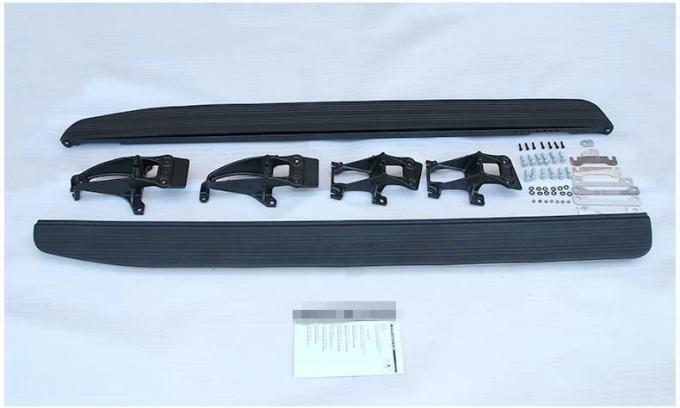 This is a brand new set of side step / running boards for a Land Rover Range Rover 2013+ (L405) or Range Rover Sport 2014+ (L494). The Range Rover is the ultimate luxury/utility vehicle, period. To add to all the creature comforts it automatically comes equipped with you can upgrade your Rover with this stylish upgrade. This accessory completes your truck and makes it even more desirable. The bumper is very solid, can well protect the car when collision.